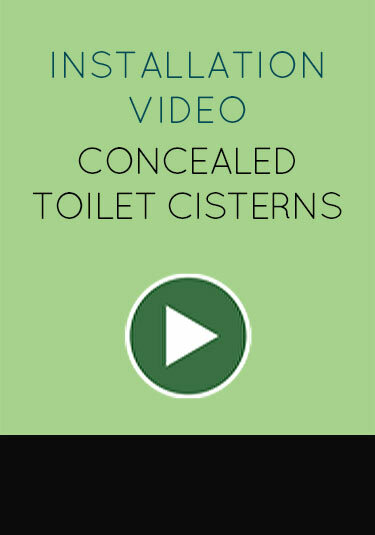 Please click through to view our video showing exactly the process of installing one of our concealed cistern installation kits. 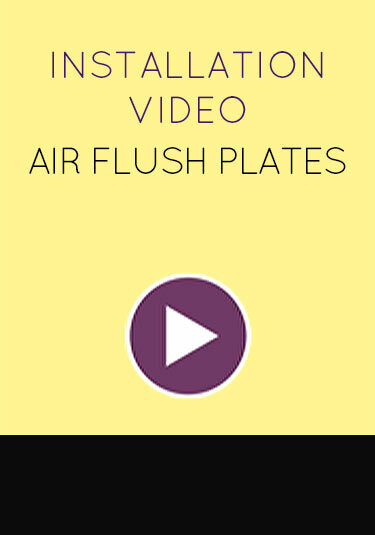 Please click through to view our video showing the installation process of fitting our air flush plates to a concealed toilet cistern. 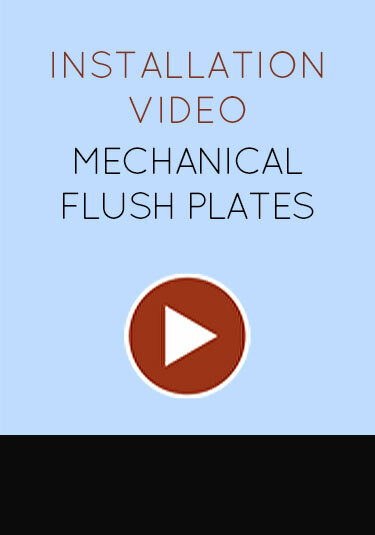 Click through to view the installation process of fitting a mechanical flush plate to our concealed cisterns.